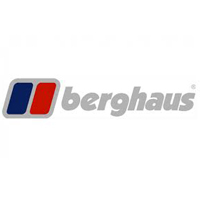 Berghaus Ladies Prism 2.0 Fleece Jacket. 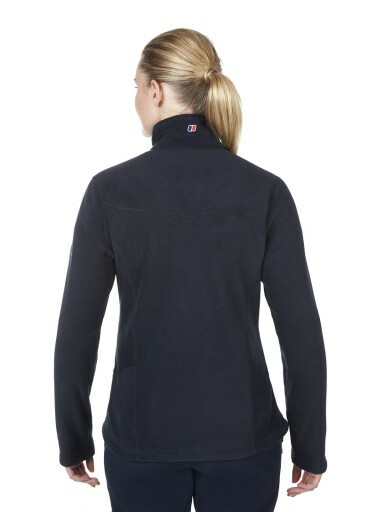 The women’s Prism Jacket 2.0 is the perfect premium mid-weight fleece. The perfect mid layer for everyday use. 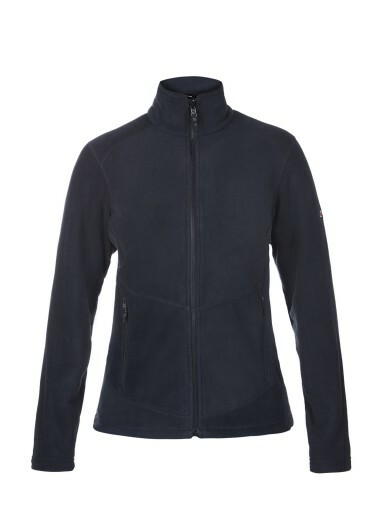 The Berghaus Ladies Prism Jacket 2.0 is the perfect premium mid-weight fleece. 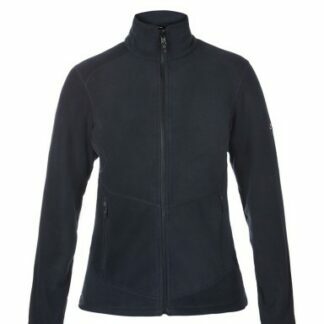 With refined details, this is a flattering and functional jacket that will keep you comfortable and warm; the perfect mid layer for everyday use. 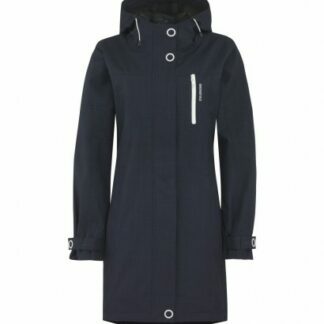 This Skogstad Ladies Breakulen Waterproof Coat is made with Technical material + taped seams + intelligent fit + funky design + functional details. 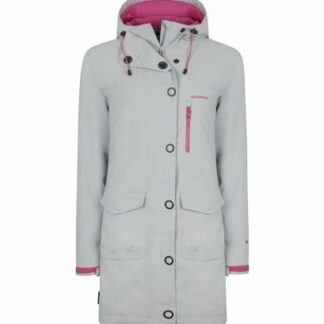 This women's coat from Skogstad is a waterproof coat featuring a 2-Layer system. 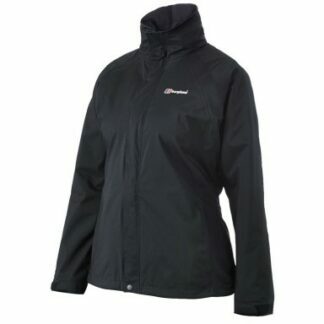 The outer layer is fully waterproof, highly breathable and has taped seams to maximise protection in wet weather. 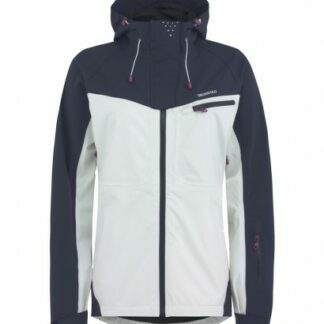 Skogstad Blanipa Jacket This Fantastic 3-layer shell jacket from Skogstad that combines technicality and classic, intelligent design. Named after Blanipa - a mountain just a few kilometers from Skogstads office in Norway - This jacket is your ideal summiting jacket this spring/summer. 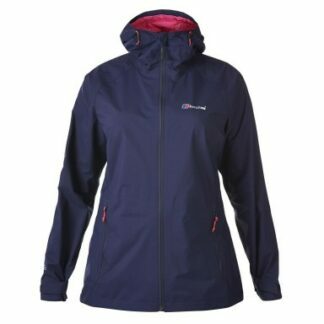 Lightweight and breathable for when you are moving fast up the path, but windproof and waterproof for when the weather has "other ideas".